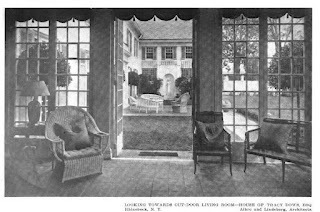 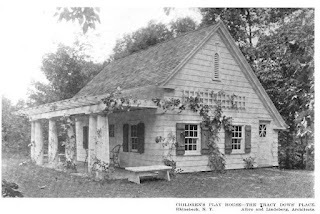 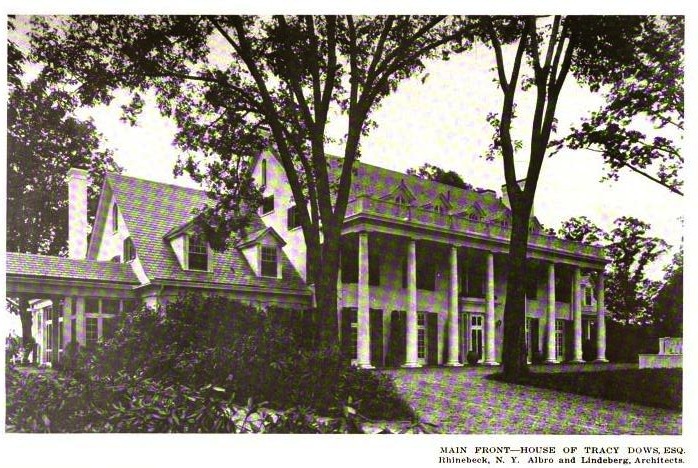 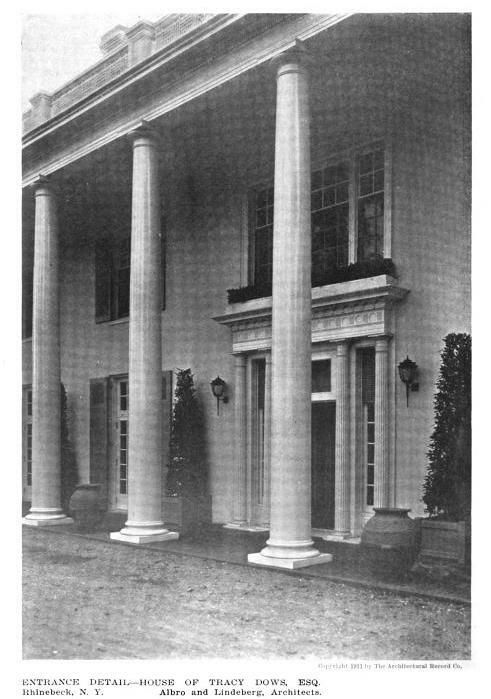 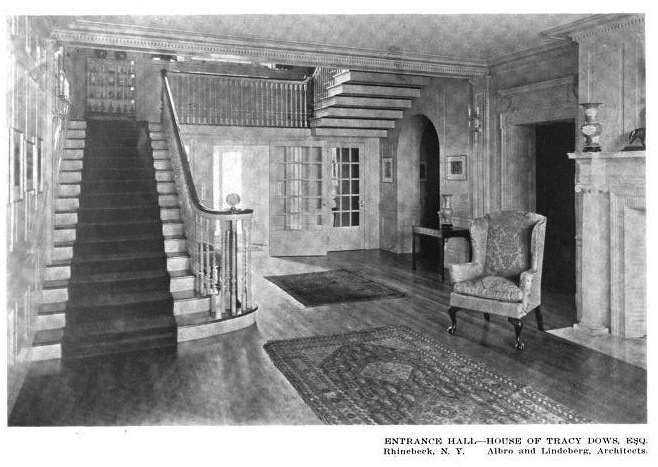 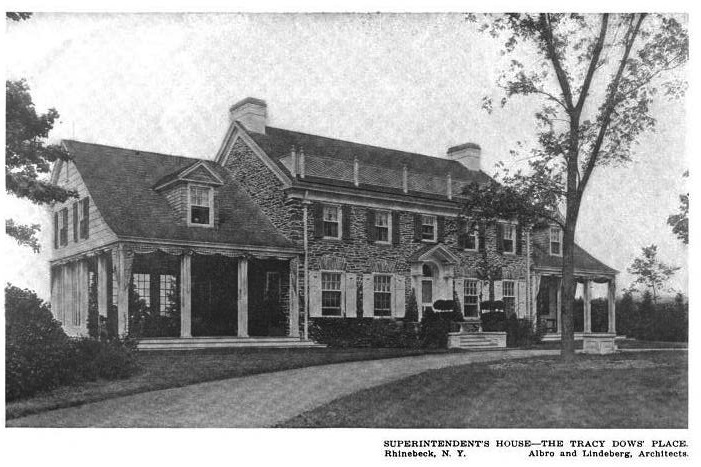 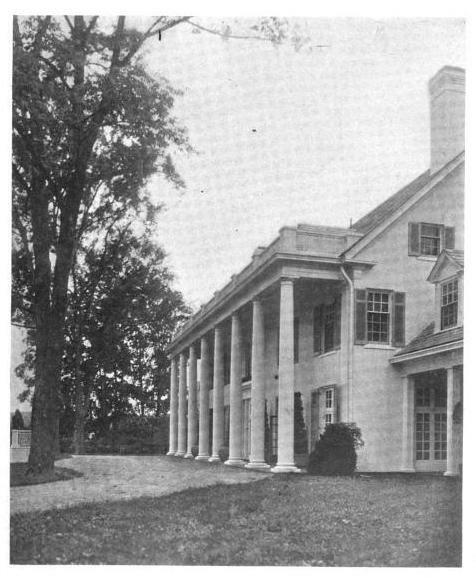 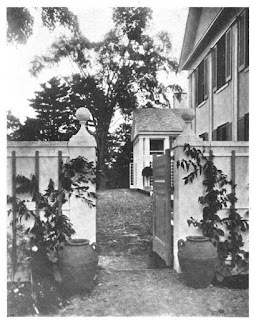 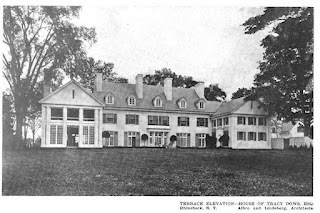 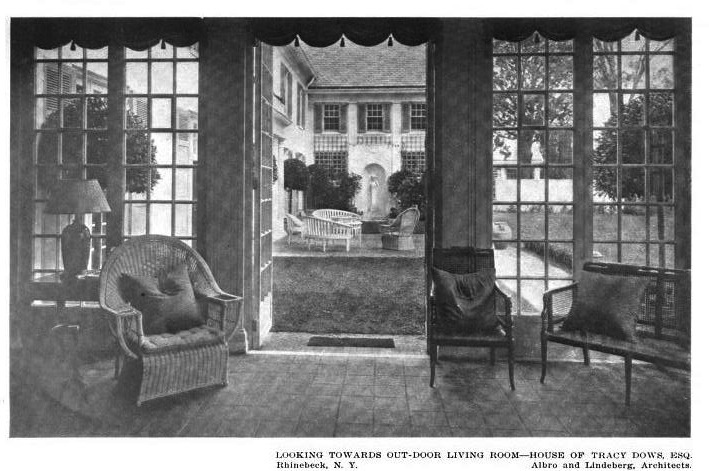 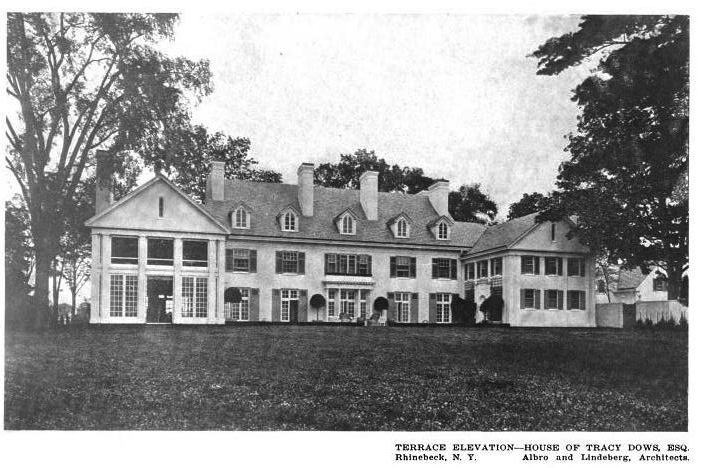 'Fox Hollow', the Tracy Dows estate designed by Harrie Lindeberg c. 1909 in Rhinebeck, New York. Click HERE for more on 'Fox Hollow'. 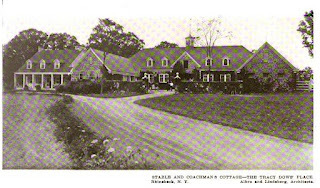 That's a handsome stable blocvk. And a pretty well-housed superintendent.